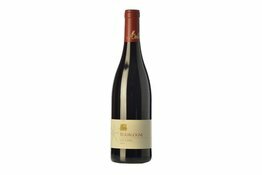 This Bourgogne Rouge wine has received good scores from various critics: the 2014 vintage was given a score of 91 by Tim Atkin. 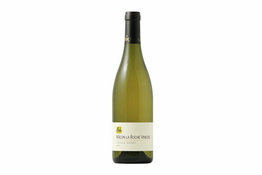 Nose: pleasant aromatic freshness with notes of white peach and pear. A rich and complex wine, very well-balanced on the palate. 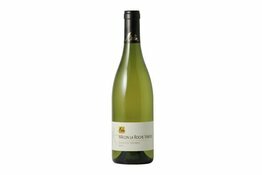 Strongly mineral soil gives this wine a very long finish in the mouth.